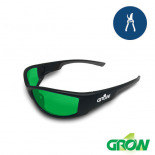 Did you mean: Humboldt Humbly Humbled Hum-Bolts - Try Advanced Search. 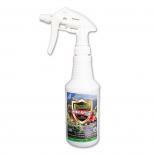 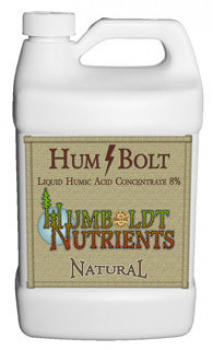 Humboldt Nutrients Hum-bolt humic 32 oz. 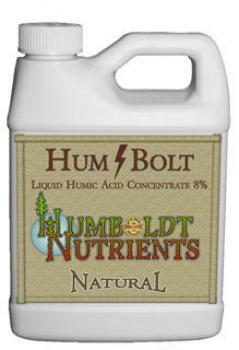 Humboldt Nutrients Hum-bolt humic 15 gal. 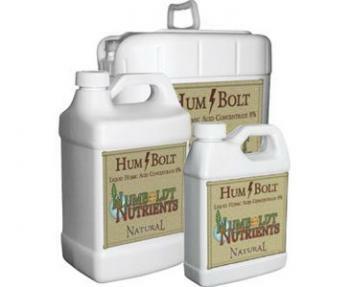 Humboldt Nutrients Hum-bolt humic 2.5 gal. 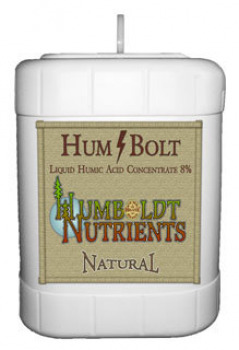 Humboldt Nutrients Hum-bolt humic 5 gal.